After receiving a day off after the game against Zorya, on the morning of October 4, the Pitmen resumed training. Paulo Fonseca conducted an intense and busy ninety-minute session. As always, the Orange-and-Blacks dedicated a great deal of time to exercising and tactics, playing a two-sided game across one third of the pitch. 16 players trained with the main group. Marcio Azevedo and Marlos exercised individually. 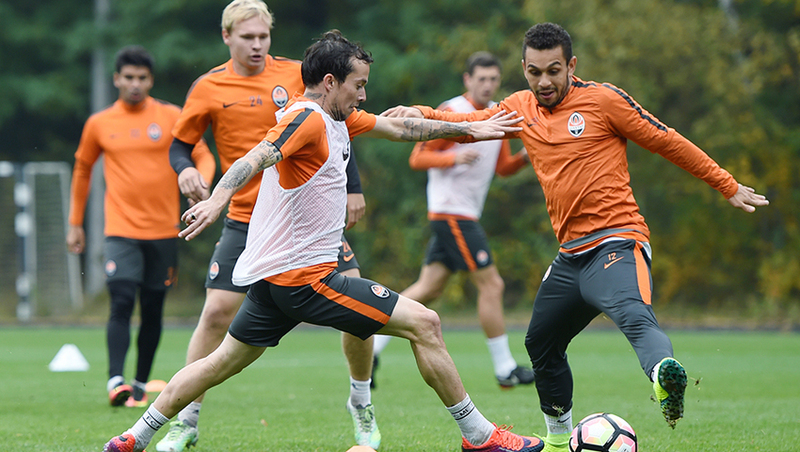 Until October 7, Shakhtar will have morning training sessions.